Built to do business with reliable output, security features and enhanced paper handling options are all part of the hard-working MFCL6700DW package. 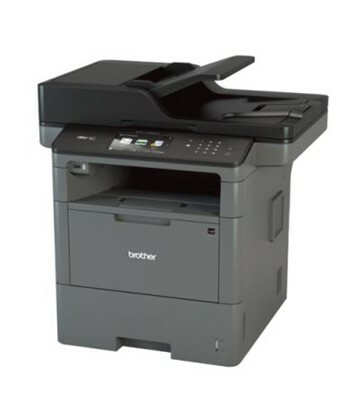 This mono laser all-in-one addresses the business needs of workgroups with high print volumes. It boosts printing and copying at up to 46ppm and low cost output with a super high-yield replacement toner cartridge. See the manufacturers web site Brother MFCL6700DW for more information.